We stock a great range of super soft, insulating bed socks from luxury sock maker HJ Hall. Perfect for anyone who suffers from cold feet due to poor circulation. Available in a range of colours and sizes, which means they are suitable for both men and women. 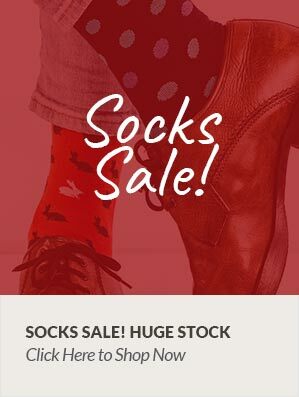 HJ Hall has been creating high-quality socks since the late 1800's and this endurance is achieved through experience, know-how and the ability to innovate.